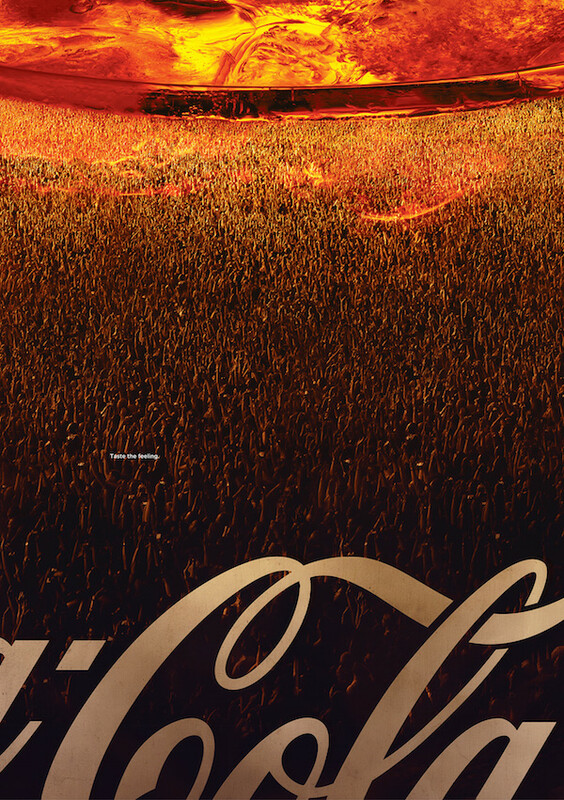 Coca-Cola has consistently branded itself as a label that brings people together. 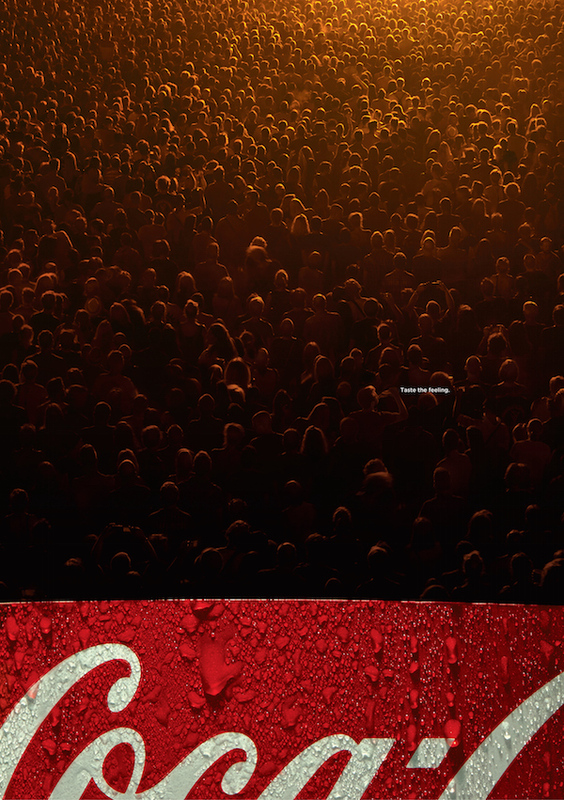 To illustrate this idea at the core of its beverage, Memac Ogilvy Dubai wittily created ‘Coke Bubbles’—a creative project that uses a crowd of people to form the bubbles that’s signature of the soda. Sascha Kuntze helmed the creative direction, while Hugo Rochette steered art direction and Aditya Hariharan in charge of copywriting. 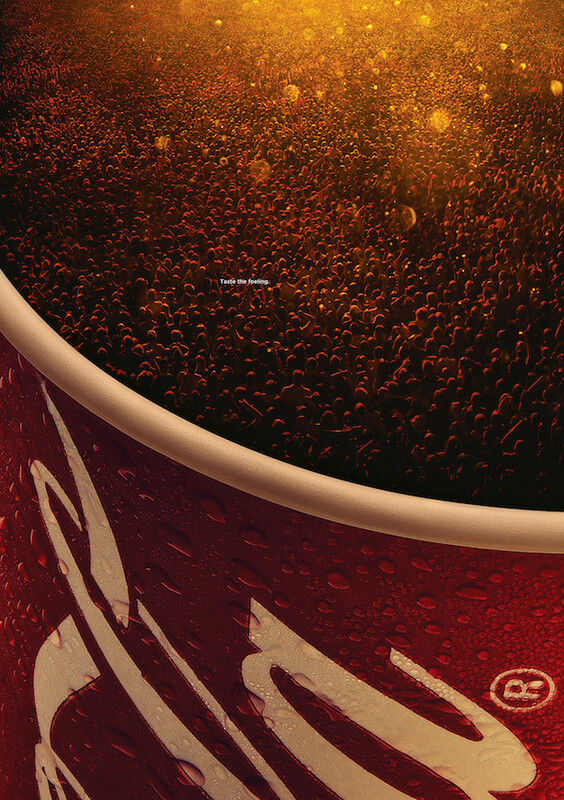 Check out the ad where there’s more than meets the eye below.